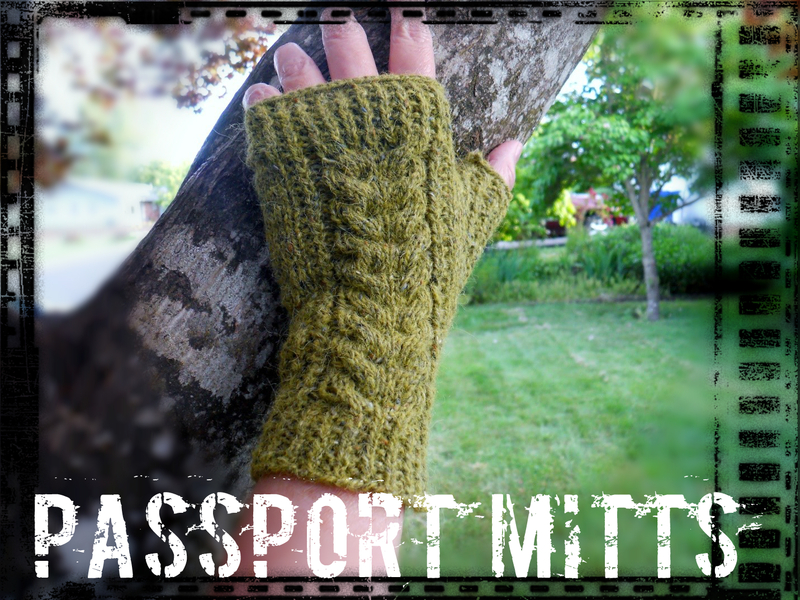 Passport Mitts, my new design, is now available on Ravelry. This pattern was originally written as an exclusive design for Tangled Purls’ Passport program. The exclusivity period is now over and so I am able to offer the pattern for sale to everyone. The mitts are long and elegant with details that make them a great additon to your fall wardrobe. They make a perfect project for your holiday gift giving! The pattern is written in two sizes. 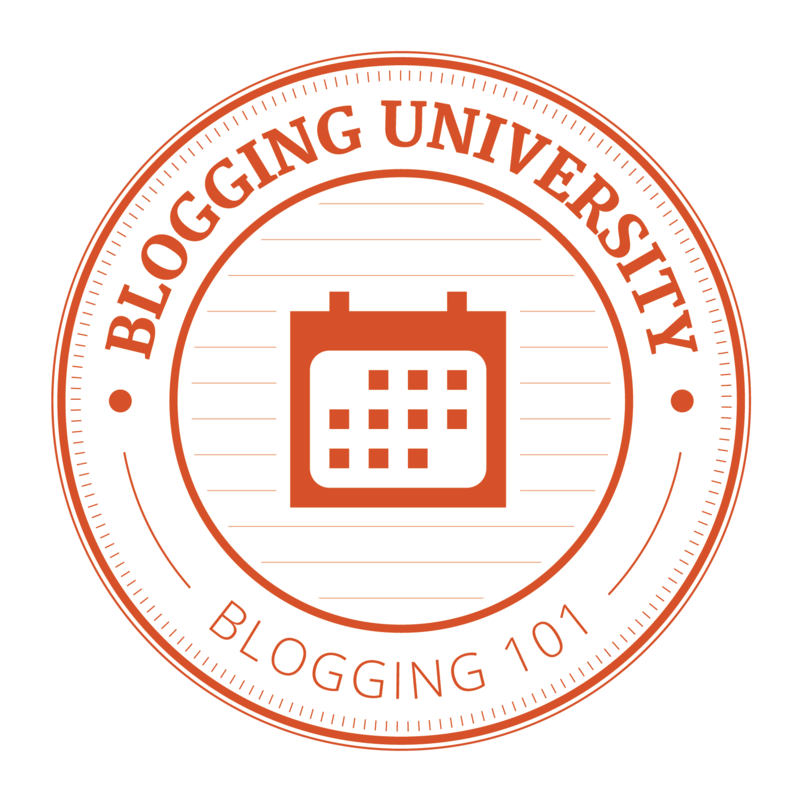 To celebrate, I am offering a discount to readers of this blog. For 20% off the $4.50 purchase price through September 30, 2015, use the coupon code PMblog20. 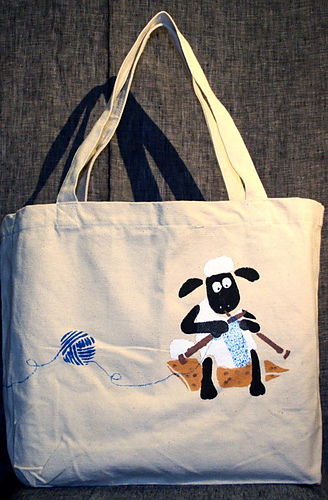 Click here to purchase the pattern now, and enter the coupon code at checkout. 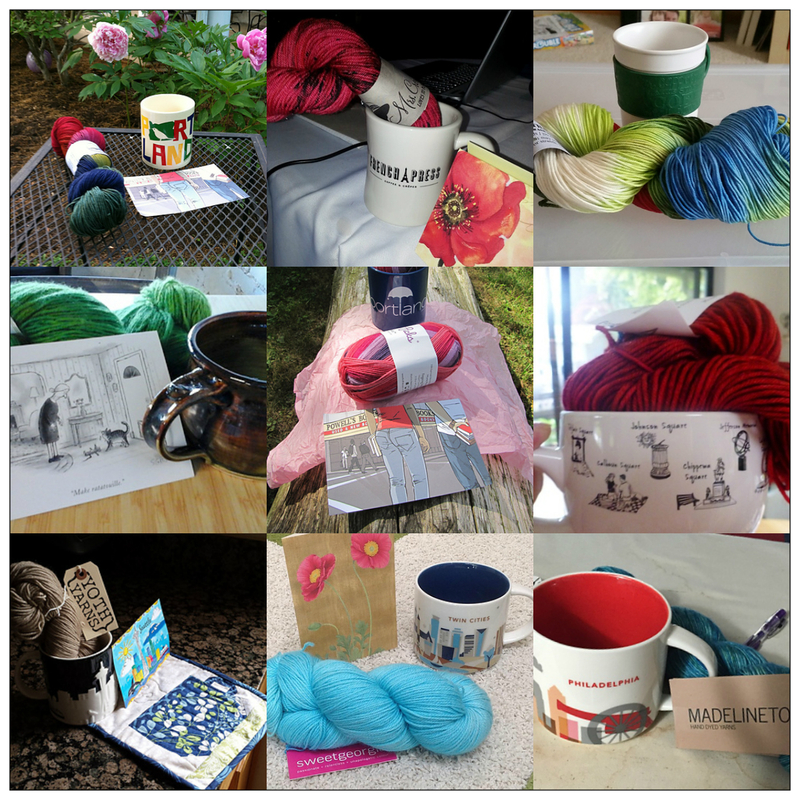 You do have to belong to Ravelry to purchase patterns, but it is free and easy to join, and it is an amazing website with a huge database of patterns (among other fantastic features)! We’re also having a knit-a-long (KAL) in my Ravelry group starting October 1st. A KAL is great fun. We discuss our progress, ask questions, post pictures – and at the end, there are prizes. 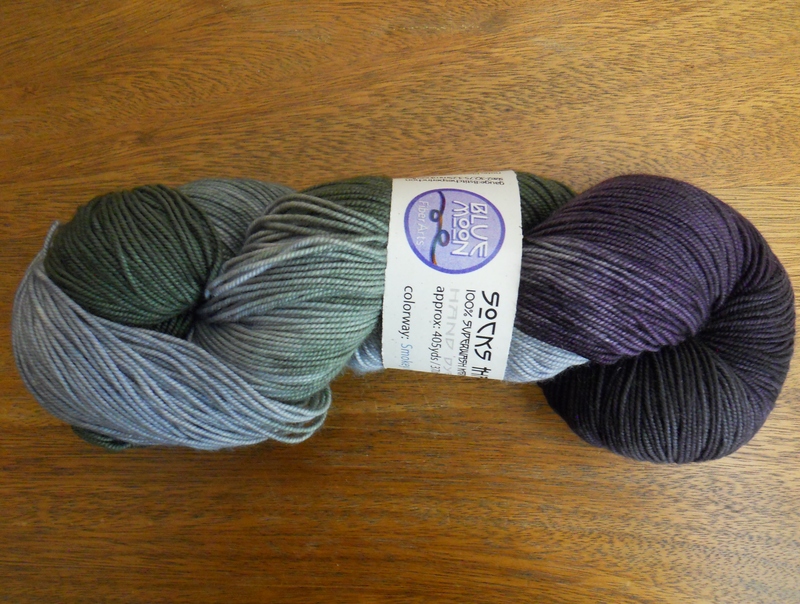 I’ve found some gorgeous yarns that will be the KAL prizes. Winners are chosen from among the finished projects randomly. We truly have so much fun! I hope you will join us! You can sign up for the KAL here. Thanks for letting me share my latest design with you! Lovely, and just in time for Fall! I’ve got to get better about reading patterns! These are beautiful. Thank you! A good pattern should have a glossary of abbreviations used in that pattern. I don’t know about you, but the abbreviations were one of the things that caused me to avoid knitting when I was younger. One of my goals is to make my patterns readable, logical and easy to follow. Lovely. 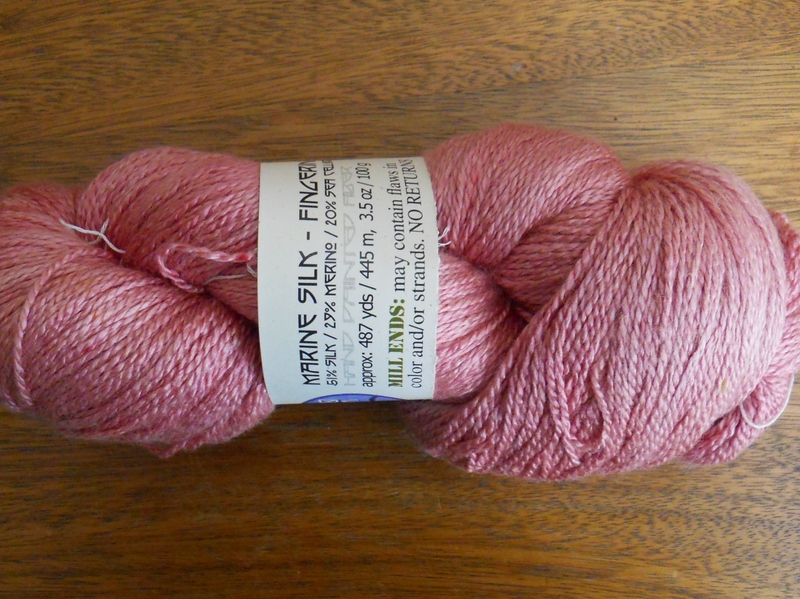 Plus, that luscious pearl-pink yarn at the top of the prizes… It looks so yummy! What in Heaven’s name is that?! Oh, my goodness! It is the most luminous yarn! 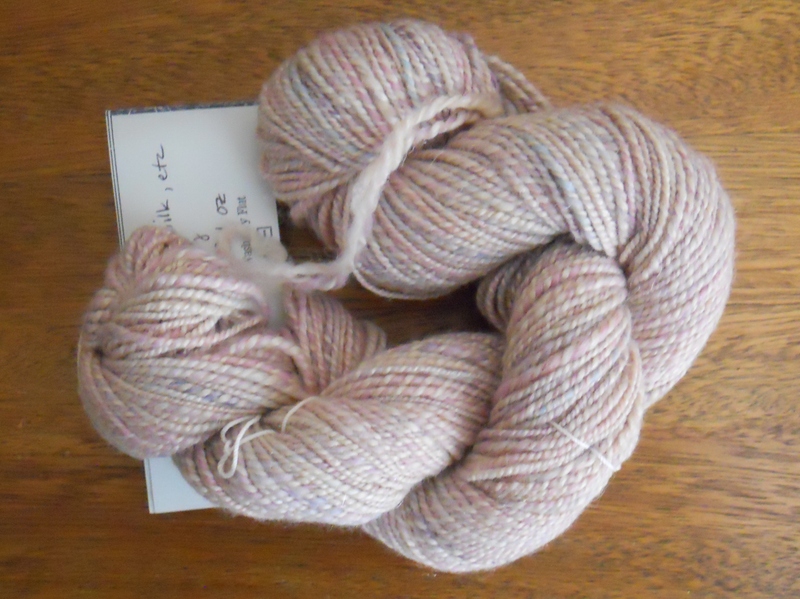 It is handspun by Sarah, the owner of Knot Another Hat. 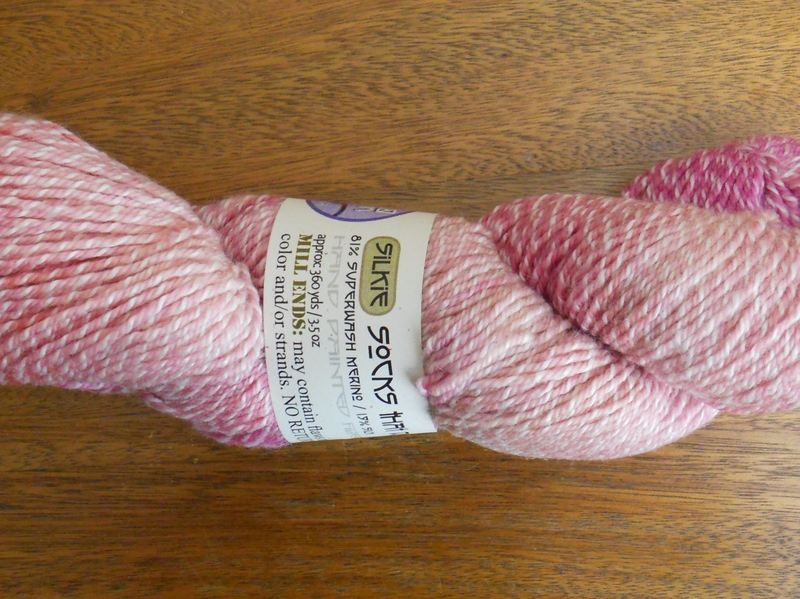 The colorway is Princess; it’s 168 yds of a 2-ply made of merino, cashmere, silk, and a fine sparkly filament. It’s just gorgeous! I love that shop! I try to visit Hood River just to go in and knit there! Pretty pattern. Good luck and have fun in your KAL. I might join in. Thank you. It would be great if you joined in. Our group is such a fun and positive group; I think you would have a good time. We would love to have you join us!